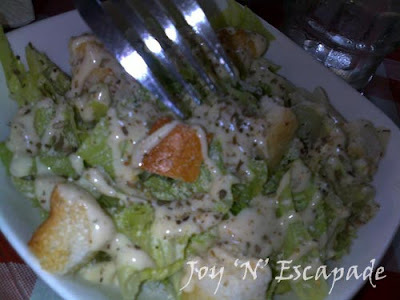 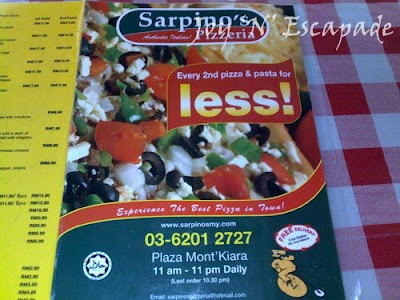 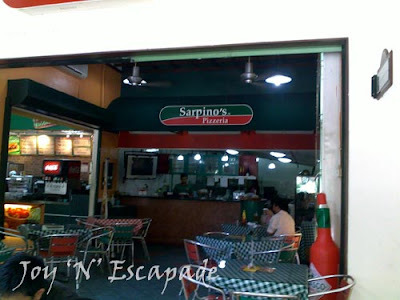 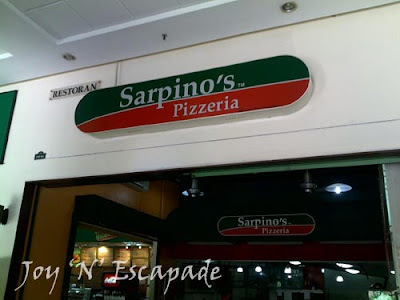 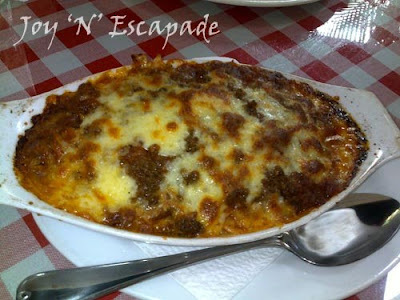 Sarpino's Pizzeria can be found at Plaza Mont Kiara, beside Subway. 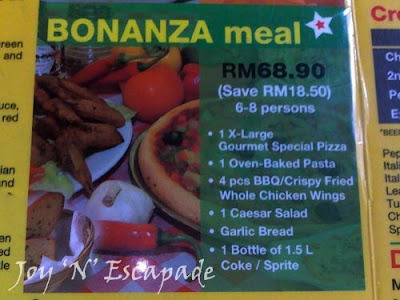 The five of us rooted for BONANZA meal. 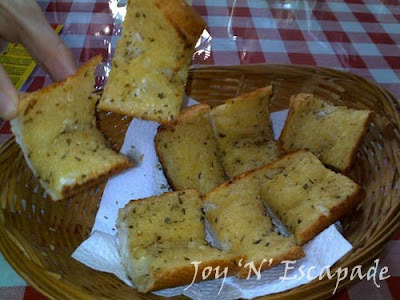 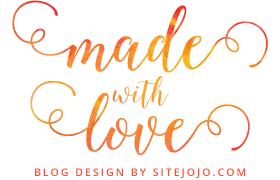 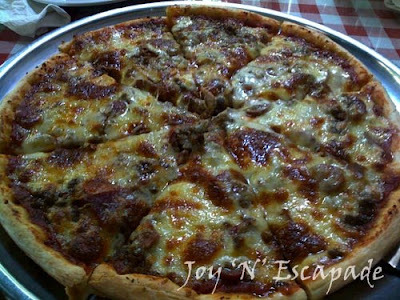 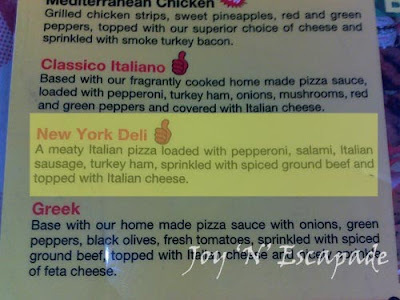 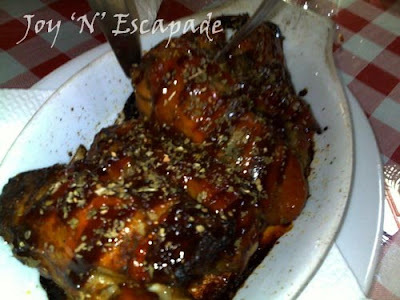 We picked New York Deli for our selection of Gourmet Special Pizza.